I bet you know what that question above exactly means if you're addicted to Korean series. ;) The Korean trend has truly made its mark among many Filipinos through their K-Dramas, K-Pop music that you can spot on almost everyone's playlist and of course Korean beauty products! 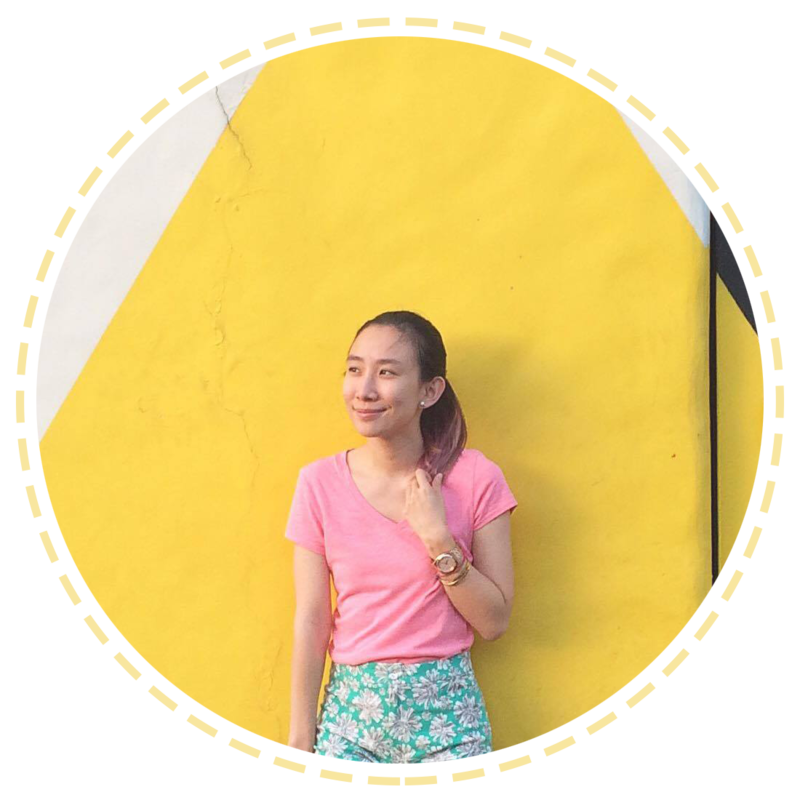 It's no surprise that Filipinas are becoming more obsessed with Korean beauty habits - face masks, ampoules, essence, etc. Why wouldn't they? It's fun, it's never too serious, and what I love the most is the quirky side of it! ^_^ I cannot resist cute packagings! 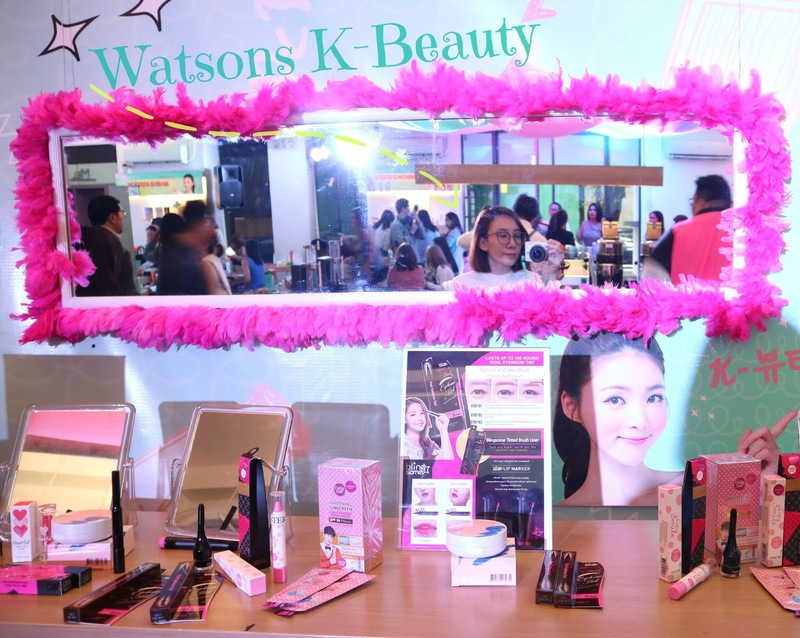 Now, Korean beauty products will be easy to find as Watsons launches K-Beauty! Get ready to experience the numerous benefits of K-Beauty products that will surely give you a healthy-looking skin! :) Watsons will be offering a wide array of K-Beauty products specific to cleansing, pore solutions, masks, and cosmetics. :) Among the famous Korean beauty products to watch out for are Jayjun, 23years old, Cosrx, April Skin, Scinic, SNP, Blingsome, and MeFactory. The Cosrx One Step Pimple Clear pad is something that I cannot wait to try. I've heard that people rave about this so much and it's the favorite of most K-Beauty fans. I personally breakout badly when it's the time of the month, so hopefully it can help lessen my pimple problems! Collagen by Watsons removes impurities and leaves skin refreshed and moisturized. Watson will be curating the hottest and trendiest Korean skin care and beauty products in a specialized K-Beauty corner in over 150 stores around Metro Manila. 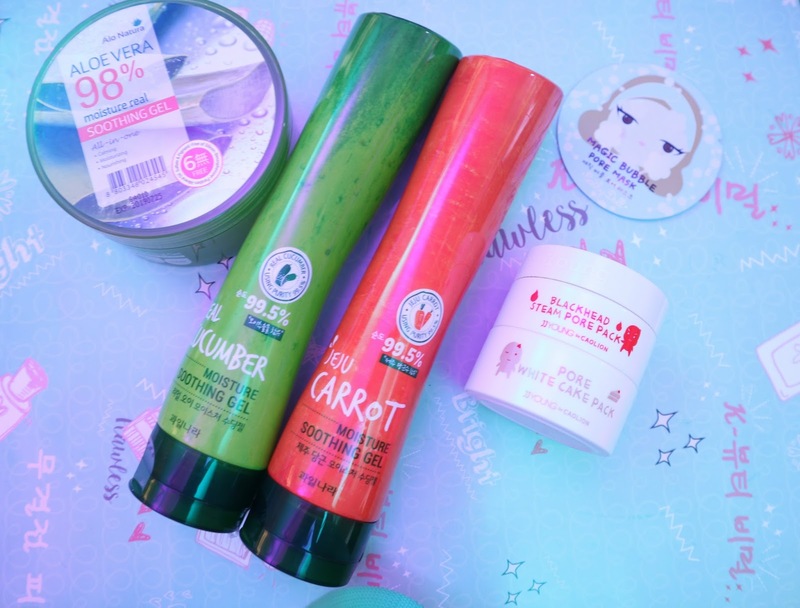 :) Watsons is now the one-stop shop for everyone's K-Beauty needs! Is Watson's gonna have these K-beauty products in all their branches?